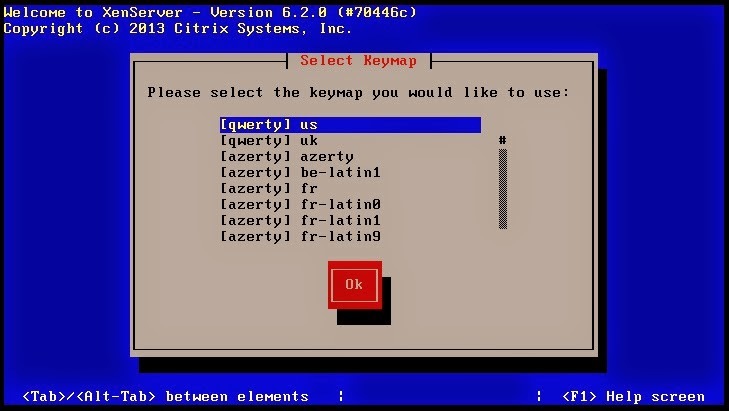 This step by step guide will help you to install Citrix XenServer 6.2 and XenCenter Windows Management Console 6.2. 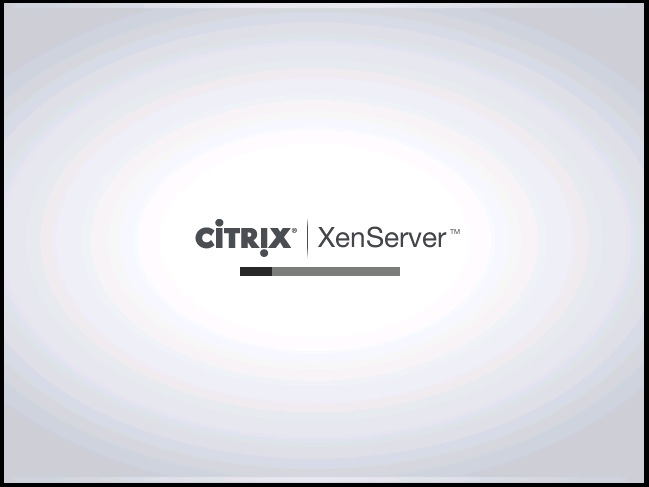 XenServer runs directly on your bare-metal hardware, if you are familiar with VMware ESX or ESXi/vSphere then its easy to understand XenServer functionality. 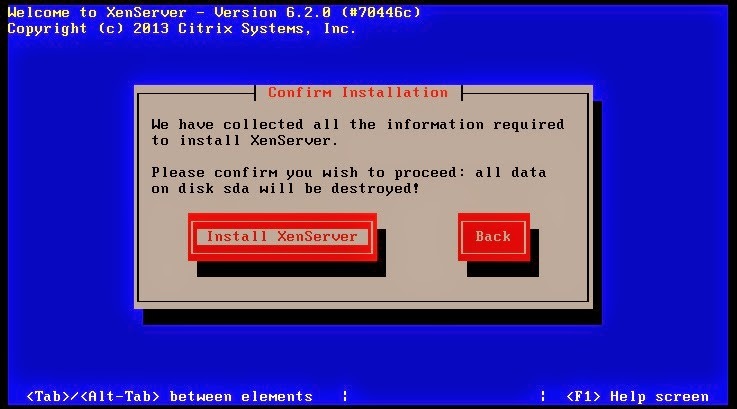 XenServer was actually meant to be installed on server class hardware. 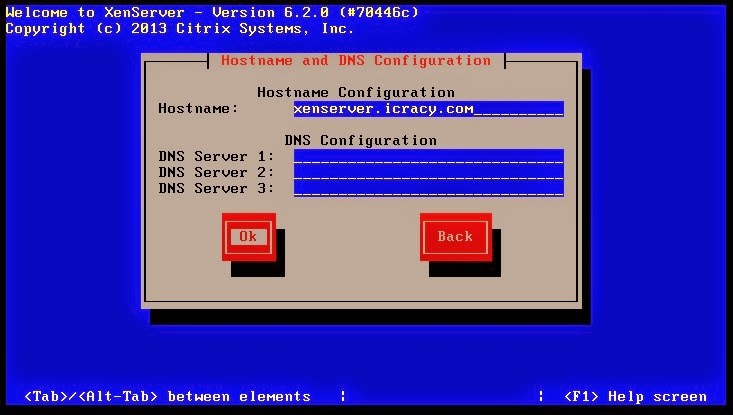 However, since it’s a Linux distribution and it’s using the para-virtualization technique of virtualizing, it tends to be compatible with a wide range of desktops or even laptops. 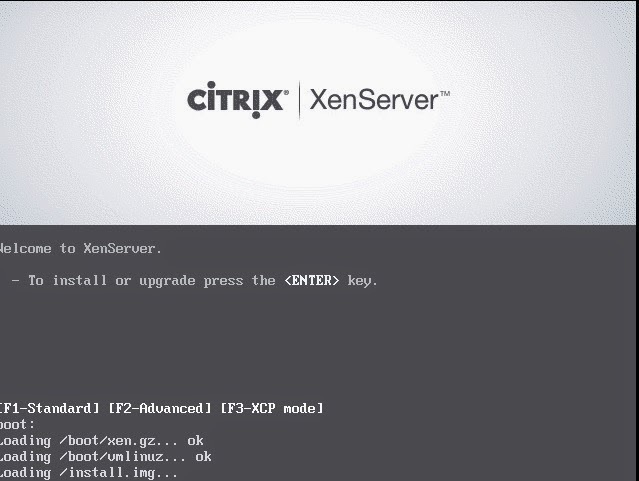 So if you want to experiment, you can actually install XenServer on a laptop or on a Desktop even on a VMware workstation virtual machine. 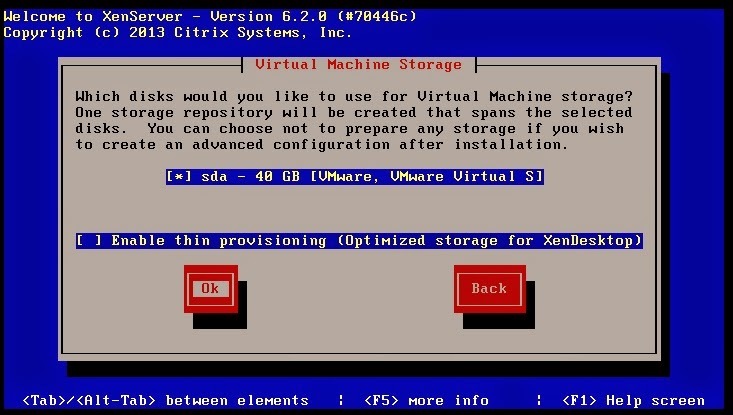 You need a minimum of 2 GB of RAM just to install XenServer, but the recommended is at least 8 GB, especially if you intend to host multiple virtual machines on top of it. XenServer alone will require 16 GB of disk space. 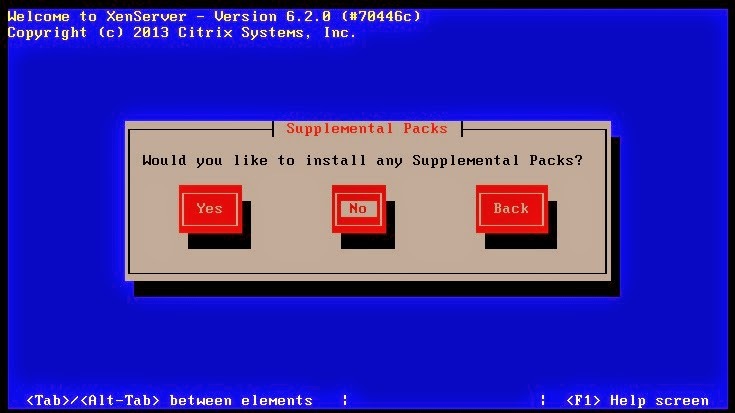 But again, you'll need more for your virtual machines. 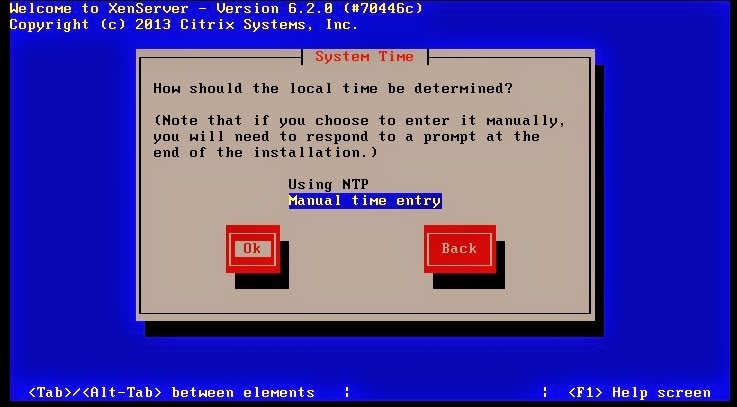 It can work with a 100 Mb NIC controller. 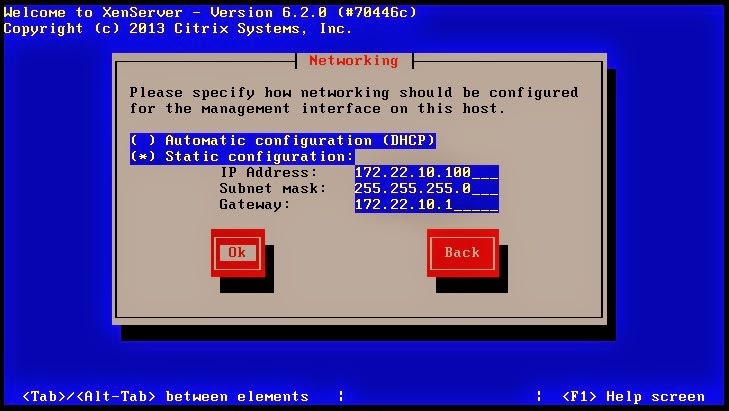 However, what is really recommended is a Gigabit or even a 10 Gigabit Ethernet controller. 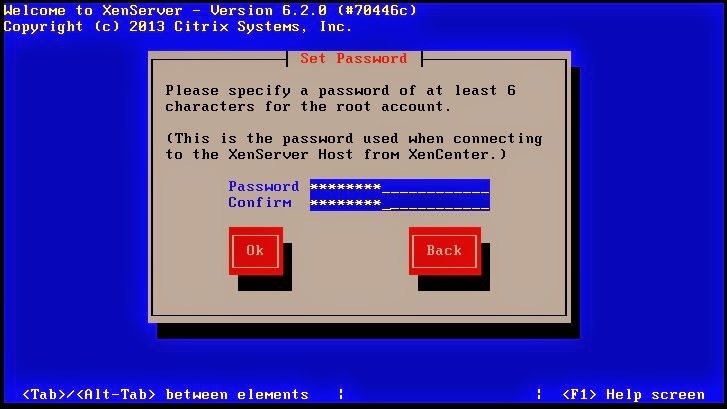 You can put up to 1 TB of RAM, 16 NICs, and 64 logical processors on one physical host running XenServer. Remember that the logical processors are a combination of the cores, the hyper-threading that’s enabled, etc. I strongly recommend you check the hardware compatibility list (HCL) at hcl.xensource.combefore you purchase any of the hardware or peripherals you intend to attach to your server. 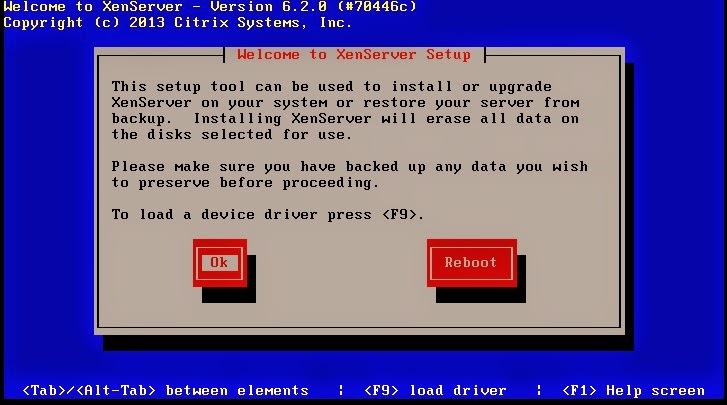 Mount the XenServer ISO image on your virtual machine or insert burned XenServer CD/DVD on your physical server. 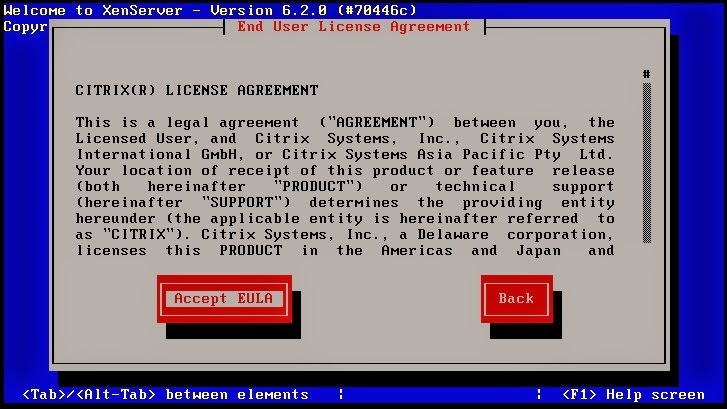 Enter to Accept license agreement. 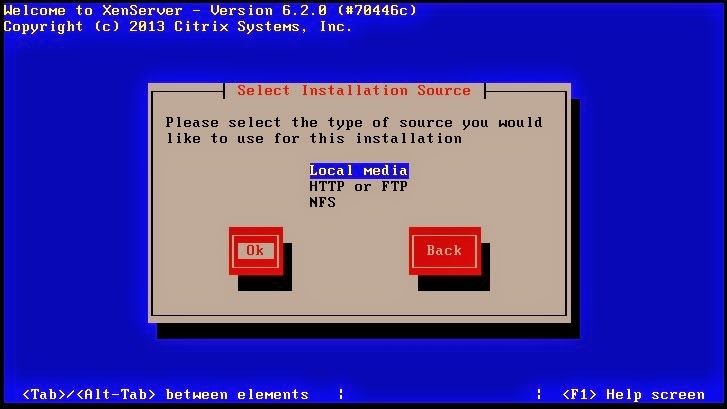 Installation process started, this will take several minutes to complete. Installation completed, hit enter to OK and your machine will be rebooted. 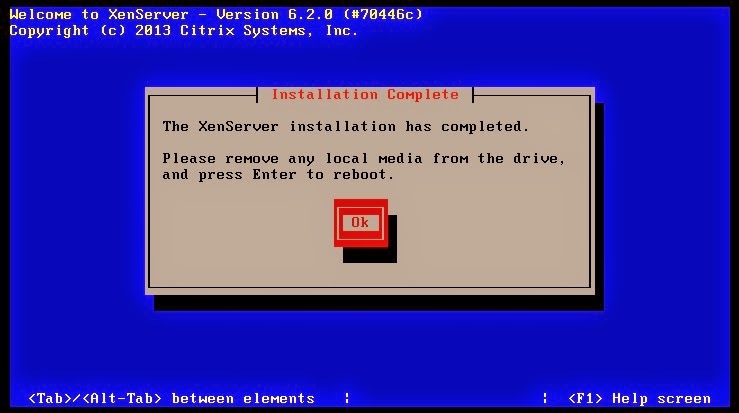 You’ll then go through one final reboot, immediately after which your XenServer should be up and ready to go. 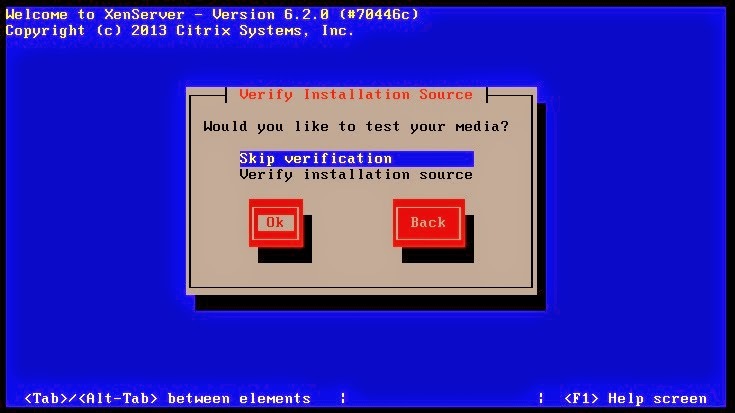 Just be sure to eject the optical media that contained your installer. 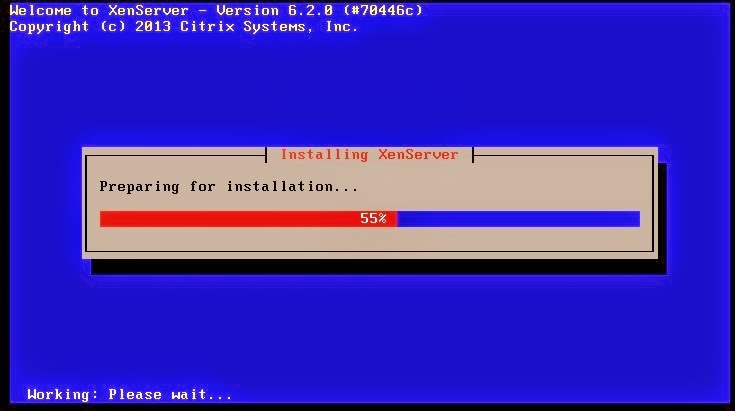 XenServer startup completed, you can manage few resources through this GUI interface. Take note of that IP address because you’re going to need that in a short while. Solaris 11.2 beta is out.